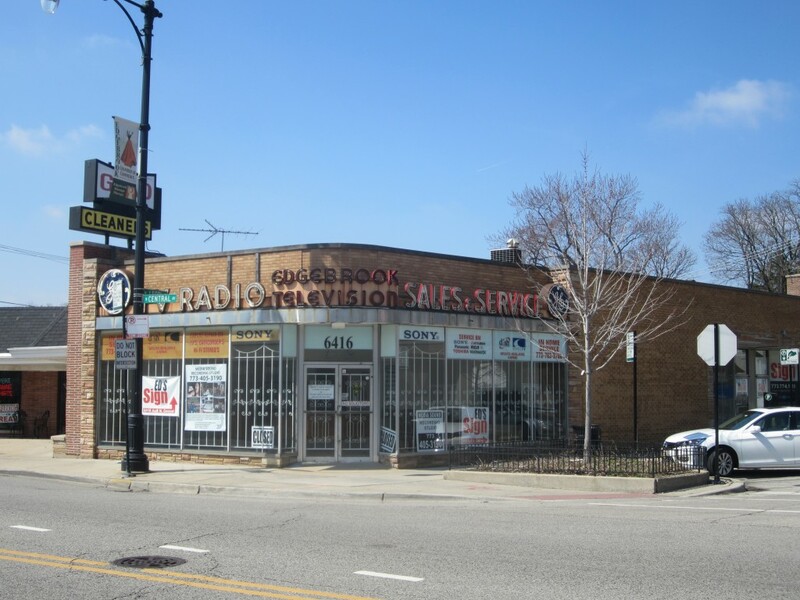 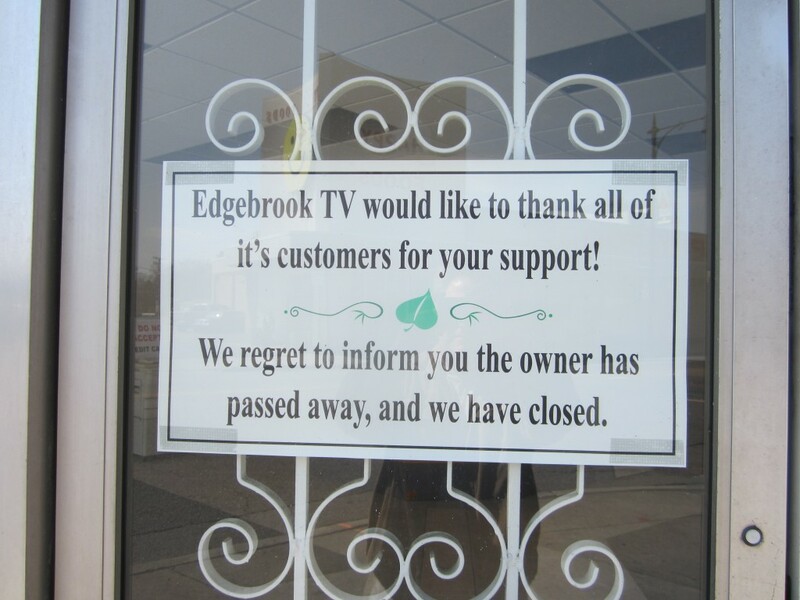 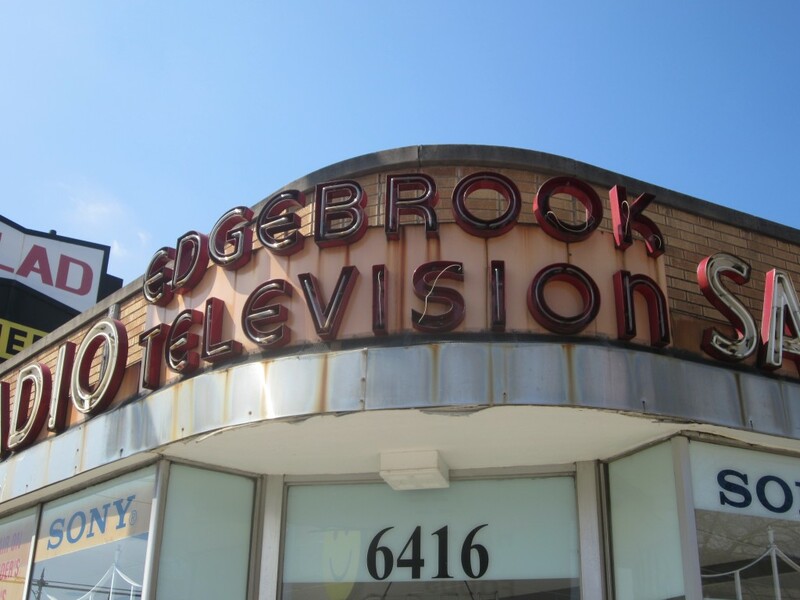 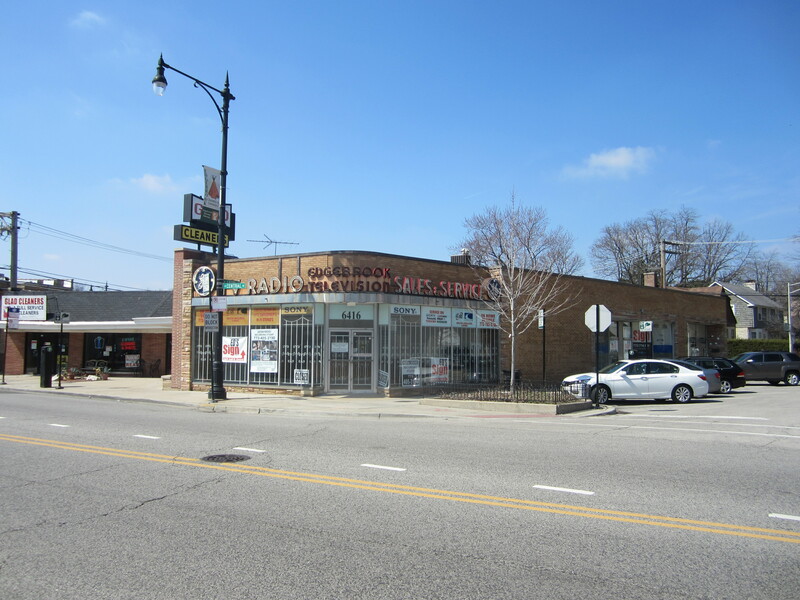 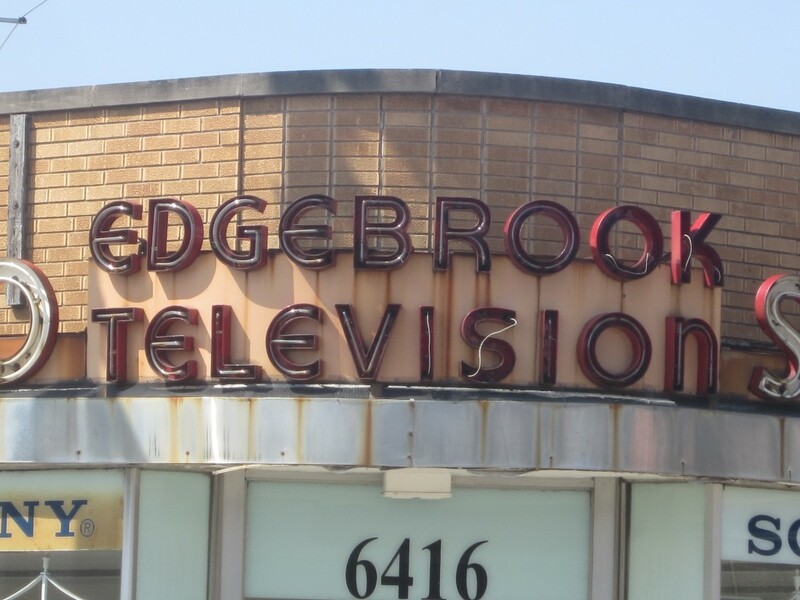 The Edgebrook Television building (not sure if it has another name) looks like it’s been around since Uncle Miltie. 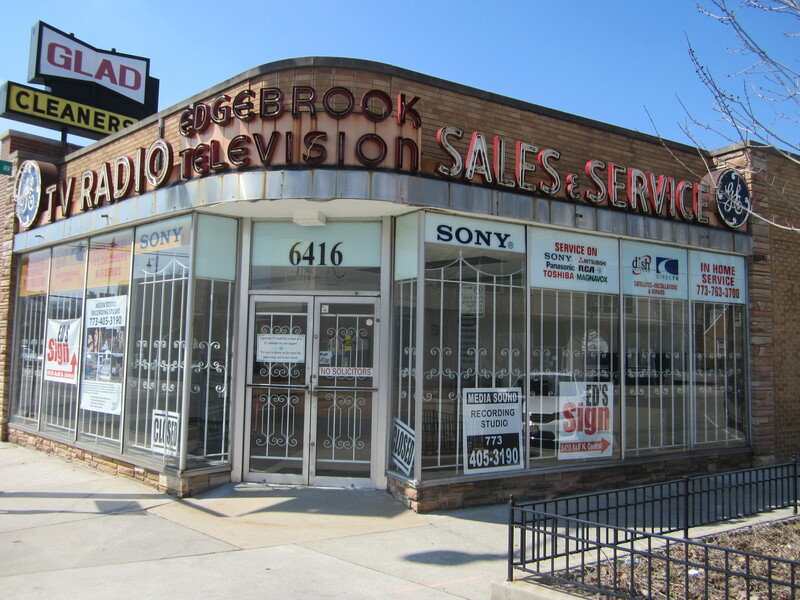 Located at 6416 N Central Ave, and standing on a corner that appears frozen in the 1950s (note Happy Foods across the way and the nifty steel-letter address for Sixty-Four Thirty North Central across the way on Googlemaps’ Street View) it boasts some of the most nicely composed neon I’ve ever seen. 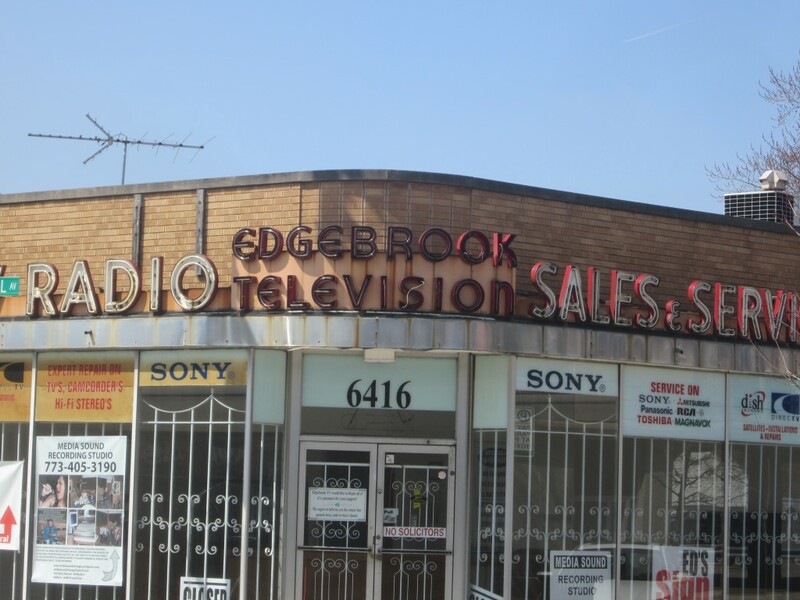 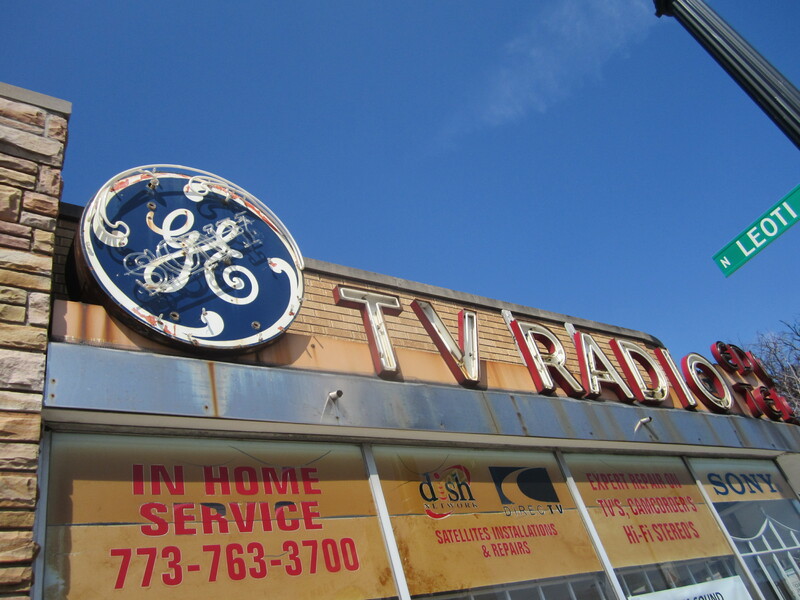 The Trib archives don’t show more than plenty of display ads listing Edgebrook TV as a dealer in GE products since about 1956. 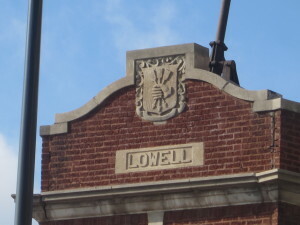 It seems they moved a few times before settling at the current location. 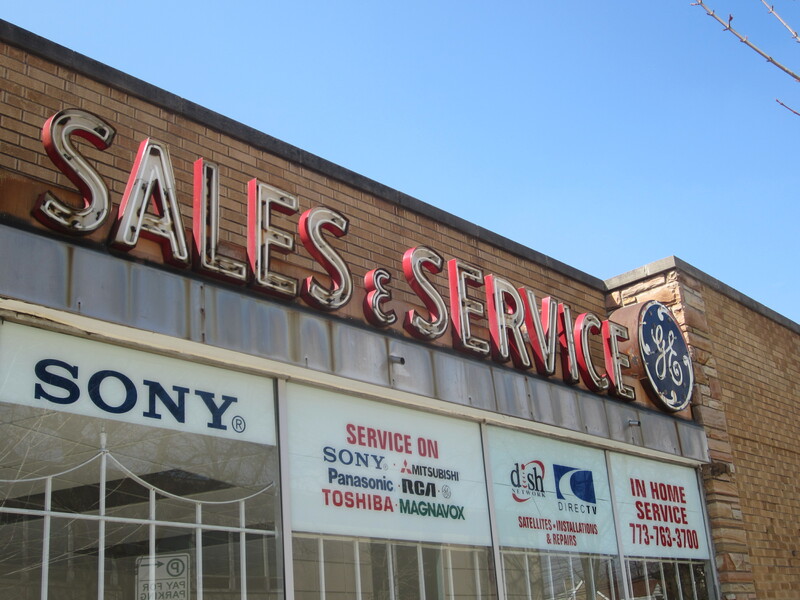 It doesn’t look like the lights are in working order. 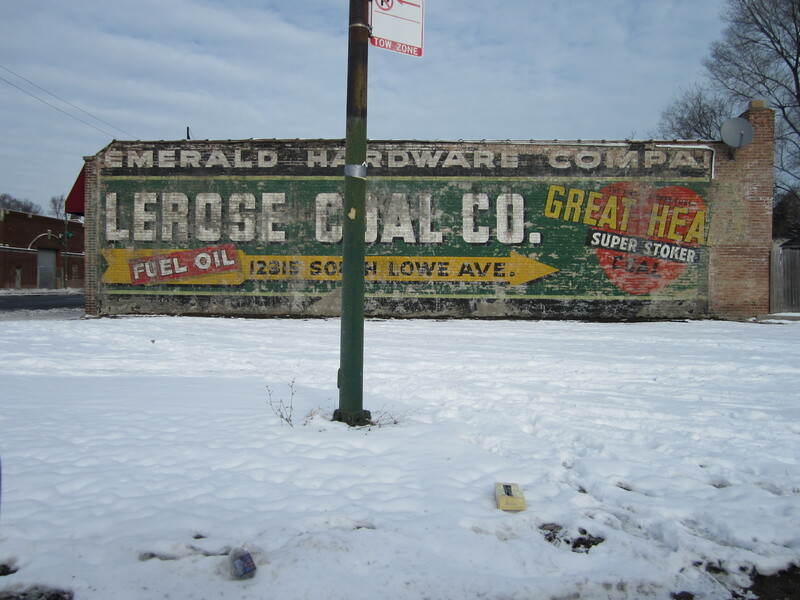 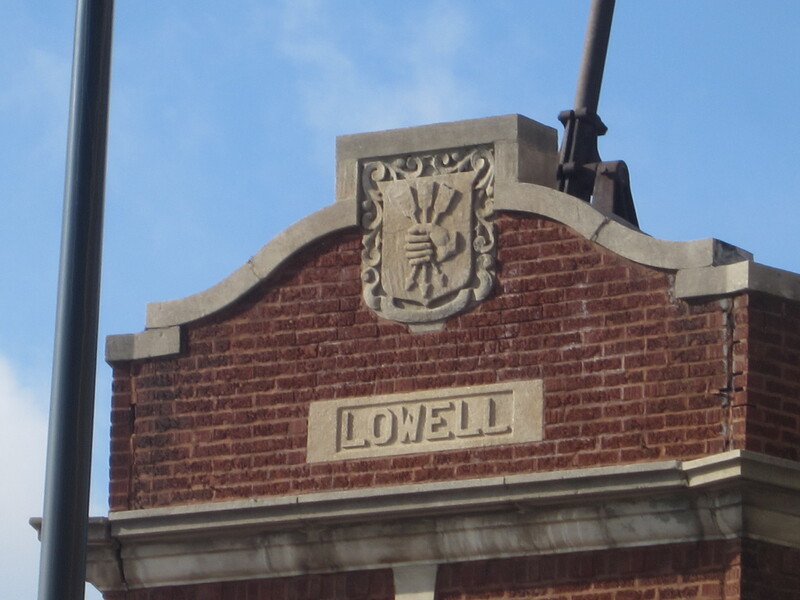 In fact, I don’t remember the signage ever being on in the past eight years I’ve lived in the area. According to the sign below, announcing the death of the owner, I doubt it’ll ever come online again. 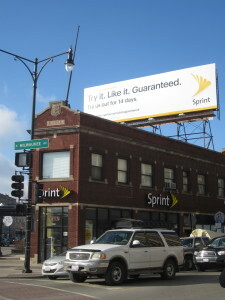 So, just in case the current occupants decide to take it all down, I snapped a few pix. 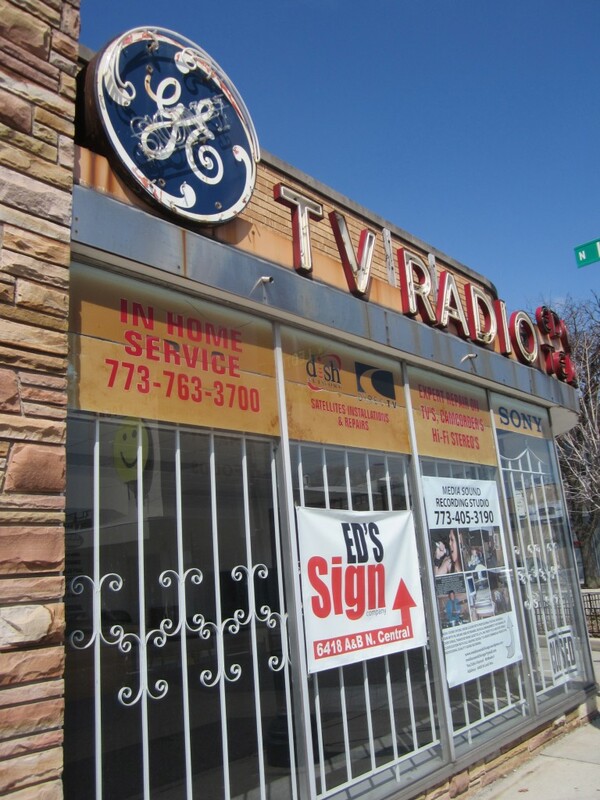 Further info on the store or sign is welcome!